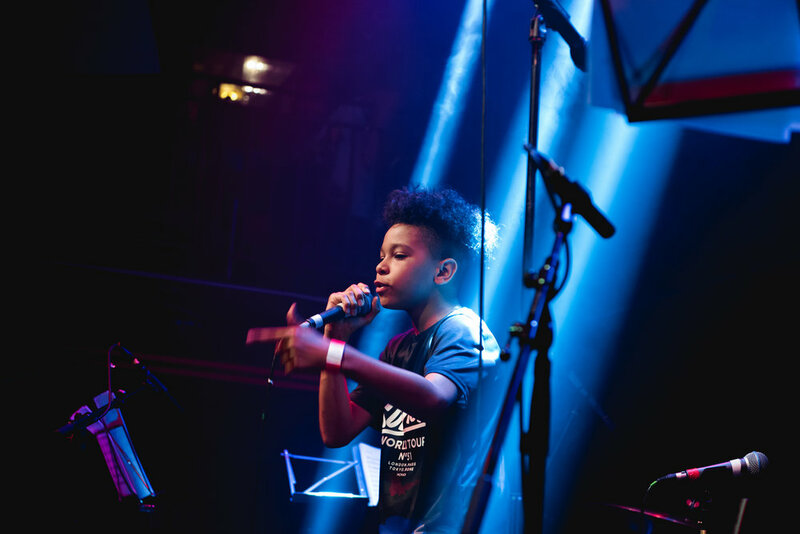 On Sunday the 18th of June Prince Rapid presented a once in a lifetime event at the world famous Jazz Cafe in Camden. 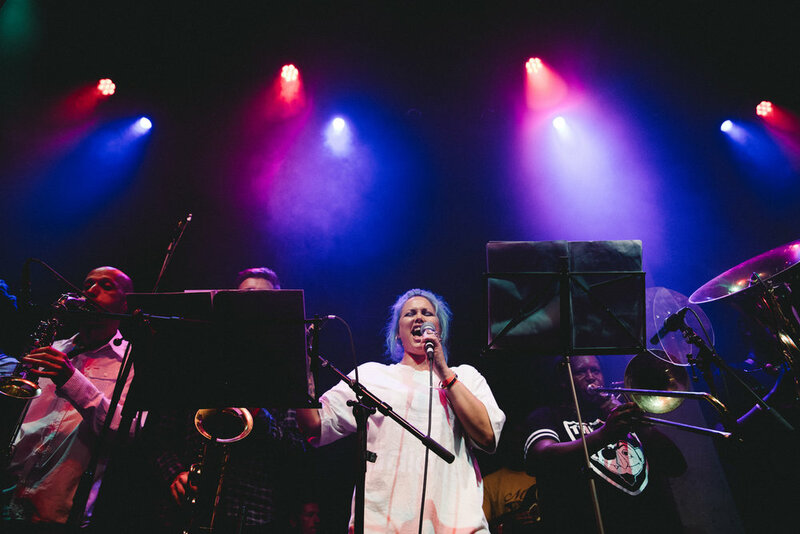 The event saw Ruff Sqwad take to the stage with an orchestra to celebrate the origins of what is today a globally loved genre (Grime) in the city where it all began. The Ruff Sqwad alongside guests Frisco (BBK), Roachee, Discarda, Lightz, Tofi, teamed up with a small orchestra who revisited the recognised distinctive instrumentals from the "White Label Classics" compilation such as Xtra, Misty Cold, Anna, and the Platinum selling single Functions on a low which was described by the Guardian Newspaper as "one of the greatest tracks in the history of British electronic music.